 At Real Options for City Kids (R.O.C.K.) our promise is to provide quality active and academic programming, we’d love to hear from you! Be sure to stay connected with R.O.C.K. Subscribe to our R.O.C.K Newsletter to be updated on upcoming events, latest news and program specials! © 1994 – 2015 Real Options for City Kids, All Rights Reserved.